Welcome to Lakewood Ranch! Voted one of Americas best places to live and for all the right reasons! LWR has something for everyone and this maintenance fee townhome is the perfect home for enjoying the Florida lifestyle. Get out and enjoy everything Florida has to offer and then come home to Lakewood Ranchs Best of the Best! This open, light and bright townhome has been updated and upgraded offering more value and quality than purchasing new. New flooring, upgraded lighting, plantation shutters and other upgrades are a few of the reasons that this townhome feels like Home. A large loft upstairs is perfect for a playroom, second living room or guest suite. The downstairs owners suite offers maximum privacy away from the other areas of the home and its ensuite is large with its walk-in shower and garden tub. Located in Harmony with all of its amenities to offer! Resort style pool and clubhouse, playground and much more! The sellers are offering to cover the buyers closing cost for qualified buyers. 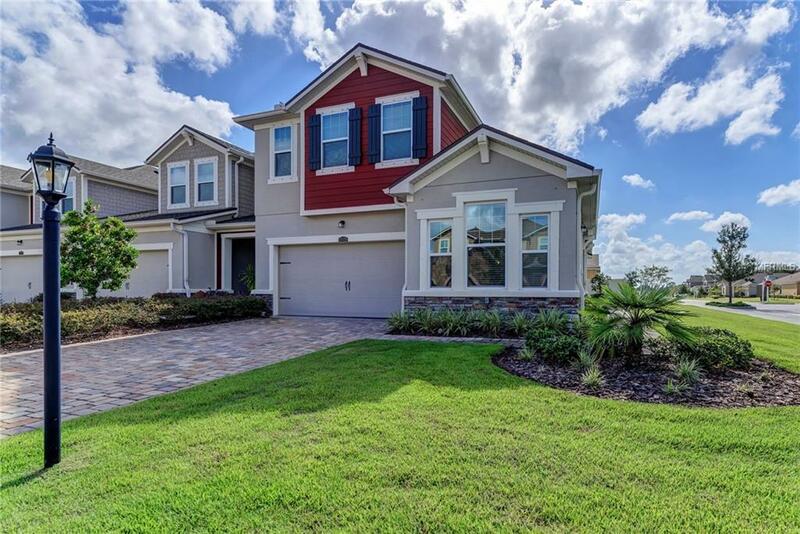 Once you take a private tour of Lakewood Ranch and this townhome you will fall in love with both! Pet Restrictions Lakewood Ranch As A Whole Has A 2 Pet Maximum.